This analysis only covers the regular season. The MLB post-season can’t be predicted until the season (and trade deadlines) play out, as injuries and other factors are impossible to know. My methodology incorporates these factors: 1) last season’s W-L record, 2) off-season moves, 3) team payroll & flexibility, 4) farm system, and 5) front office & ownership brains. As of this publication, the only significant remaining free agent is RHP Alex Cobb (above). I anticipate him signing for 1/$12M (or 2/$20M) as a mid-rotation starter for a small or mid-market team. He’s an injury risk, with his TJ history. He also comes with draft pick compensation, which diminishes his market value. Nothing else remains in free agency but scrap heap players, therefore we can now handicap each division and expect to be in the ballpark. The Yankees are everyone’s favorite after acquiring DH Giancarlo Stanton this past winter. Have no illusions, this helps the Yankees win now, but it will be an albatross contract after a few seasons, and it runs through 2027. 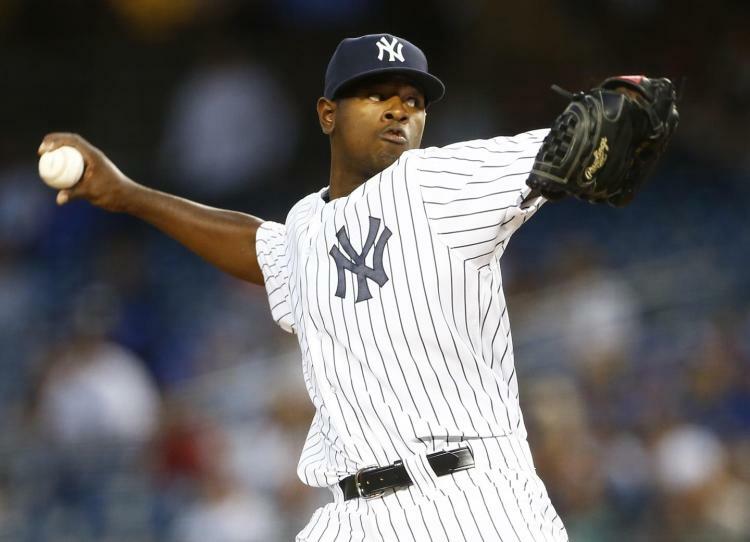 They have plenty of starting & relief pitching, with a balanced line-up that is young with upside, as well as experienced. Their farm system is still strong (top 5-ish), and they’ve cleared payroll room for additions in July. The Red Sox will be right there too, but I see them as slipping. They now have (by far) the highest payroll in MLB. Trades have eroded their farm system, and there are already more than a few regrets, with more to come. Red Sox fans would surely prefer CF Manny Margot (Padres) to Jackie Bradley Jr. for instance. 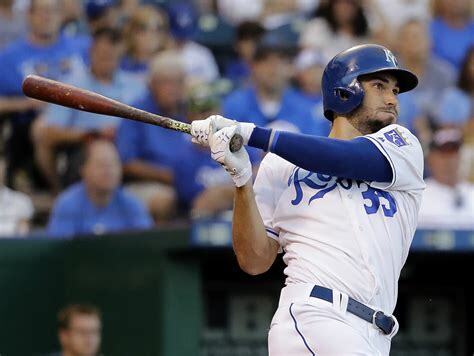 JD Martinez (age 31) seems like a redundancy at DH, as 1B Eric Hosmer (age 27) made more sense for the Red Sox this past winter. Instead they’re going with Mitch Moreland/Hanley Ramirez at 1B, which hurts. The Blue Jays could possible make some noise if their top prospects (3B Vlad Guerrero Jr & SS Bo Bichette) make an impact. They are already having injury issues with their rotation (RHP Marcus Stroman), and this has been a problem for them in the past. More than any other AL team, the Blue Jays could go either way. The Rays are experimenting with a 4-man rotation, with the 5th day being a “bullpen start.” This is completely insane, and promises to fail miserably. The Rays have already lost two young arms to TJ surgery this spring: RHP’s Brent Honeywell & Jose de Leon. Expect RHP Chris Archer to be traded by the deadline. The Orioles are a complete joke. No international drafting presence and poor scouting has doomed this franchise to the basement for any foreseeable future. Their starting rotation for 2018 is awful, as their pitching staff will be the worst in MLB by a wide margin. This franchise desperately needs a new owner. 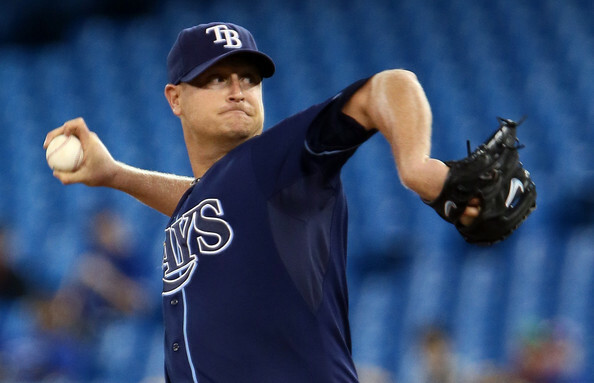 Late entry 3-21-18: Just announced, the Orioles & RHP Alex Cobb have reached an agreement on a 4/$60M deal. Because the Orioles receive revenue sharing, they will lose their third-highest pick in the Amateur Draft as a result of this deal — the No. 51 pick overall. No team need starting pitching more than the O’s, so this is a good deal for them. Unfortunately it’s way too little, too late to be much help. The Indians are still a heavyweight WS contender, with enough system depth to aid in another championship run. Their pitching is elite. Losing Carlos Santana could hurt some. The Twins made some of the best off-season improvements this winter. They added two helpful starters in Jake Odorizzi & Lance Lynn who can provide 300+ above-average innings to their rotation, which is huge. 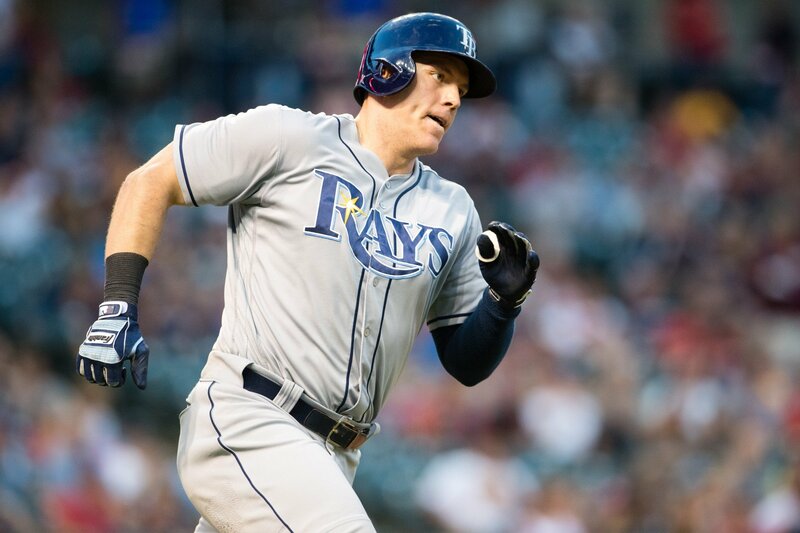 Throw in bargain-signing Logan Morrison at DH, and the Twins have a mashing heart-of-the-order. They’re still a notch (or two) below the AL heavyweights, but dangerous nonetheless. The Royals have gone into rebuild mode after losing ace RHP Yordano Ventura to tragedy, and 1B Eric Hosmer & CF Lorenzo Cain to free agency. They re-signed 3B Mike Moustakas because no one else wanted him. Moustakas is an example of how much of a disaster this new CBA is for the players, as a Scott Boras client who initially refused the Royals qualifying offer of $17.4M, then eventually inked for $6.5M plus incentives. This organization is now in no-man’s-land after winning it all in 2015. The White Sox committed to their rebuild by trading their best players last year and reaping a bevy of top prospects. This is now one of the best farm systems in baseball (with the Braves & Padres), but a mess at the MLB level. 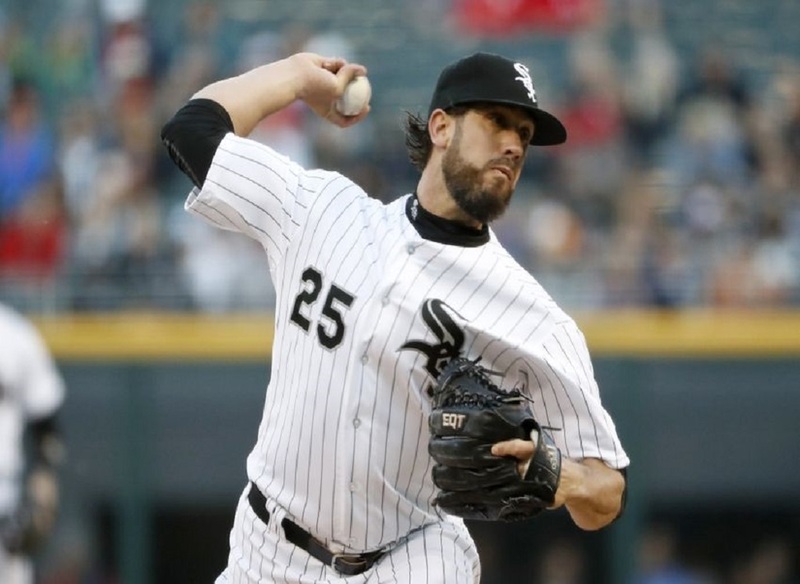 RHP James Shields personifies this 25-man roster disaster better than any other White Sox player. The Tigers finally threw in the towel last July, and it will be a long time before they are relevant again, as their farm system still stinks. Their 25-man roster has a two albatrosses in 1B Miguel Cabrera & RHP Jordan Zimmerman. This division is really bad outside of the defending World Series champion Astros. For the Astros, it’s all about being able to win in October. This is a smart organization, that is set up for a nice run. 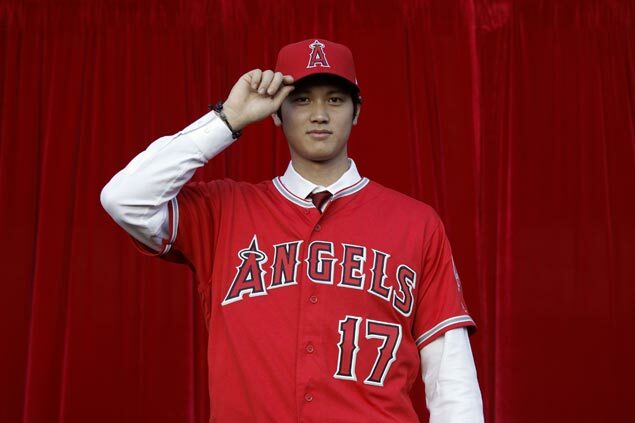 The Angels made some nice additions this off-season, but are still a long way from having a competitive 25-man roster. They’ve got a smart young GM in Billy Eppler, who makes things happen. He needs to find some more pitching for the Angels to take the next step. The Mariners aren’t going anywhere, despite the flurry of deals GM Jerry Dipoto has made in the last two years. There’s no financial flexibility due to payroll obligations. Spring training has been a rash of leg injuries, including: DH Nelson Cruz, SS Jean Segura & OF Ichiro. This roster is thin on depth to start, and can’t afford significant injuries to any key players. 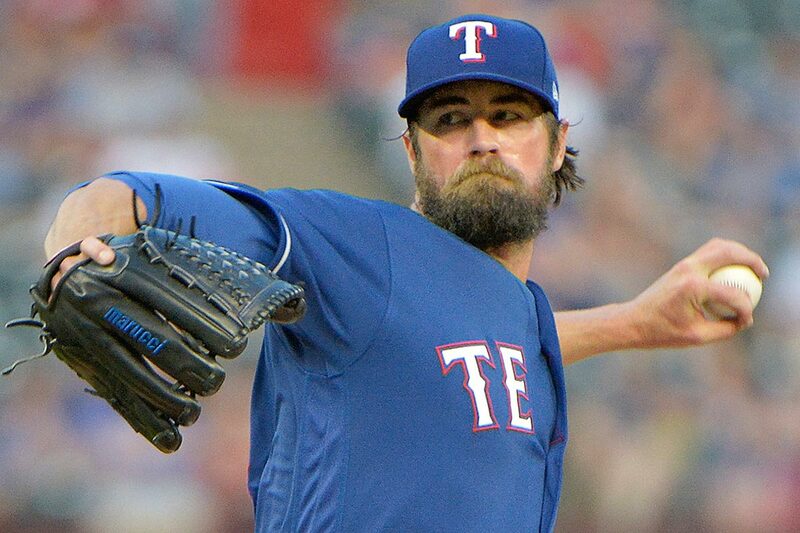 The Rangers are also spinning their wheels, and will probably be trading ace LHP Cole Hamels at the 7/31 deadline. A point that needs to be made concerning the Rangers’ front office, is that the juggernaut of homegrown talent they had ~ 10 years ago was the work not of GM Jon Daniels, but of then-scouting director A.J. Preller. When Preller left to become GM of the Padres, the young talent stopped coming to Arlington. The A’s are once again the young Moneyball up-&-comers (as they should be), but it will take another year or two for their system to bear fruit. They could surprise sooner if their prospects hit. If they ever committed to a respectable payroll, they could actually do something. Not much of a race here, as the Nationals are a NL heavyweight. Expect them to win this division by double digit games again in 2018. It’s all about their performance in October anymore, and winning a division series for a change. 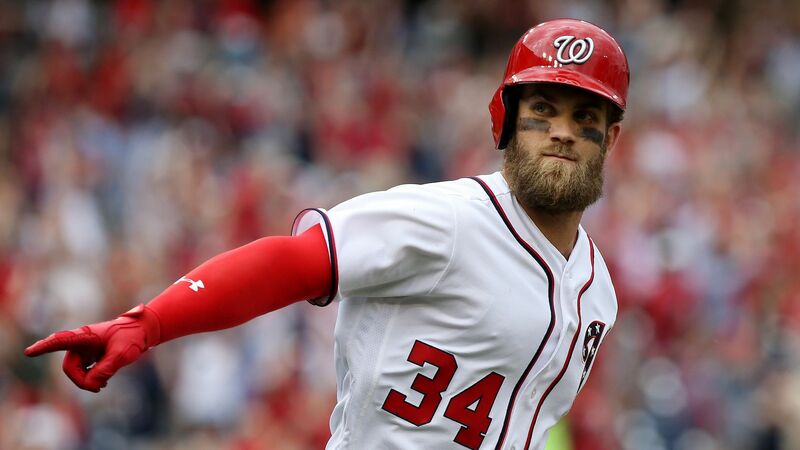 This is their last run with RF Bryce Harper, and they are doing it with a rookie manager. Believe it or not, that’s a dugout upgrade in Washington. As for the rest, the Braves have the best farm system, followed by the Phillies. Both of these franchises mark 2018 as critical development years. The Phillies have gambled by signing 1B Carlos Santana (3/$60M) & RHP Jake Arrieta (3/$75M*) in a push to accelerate their window of contention. I see it as too much, too soon, and don’t see this turning out well. The Phillies needed to be patient for at least one more year before making such splashes. If this backfires, they’ve screwed themselves; and they did it for a long-shot. The Braves have had a top-rated farm system for ~3 years now, with meager results at the MLB level. They need young outfielder Ronald Acuna, SS Dansby Swanson, and their pitching prospects to deliver soon, otherwise it was too much hype. I’m talking mostly to Keith Law and the rest at Fangraphs. 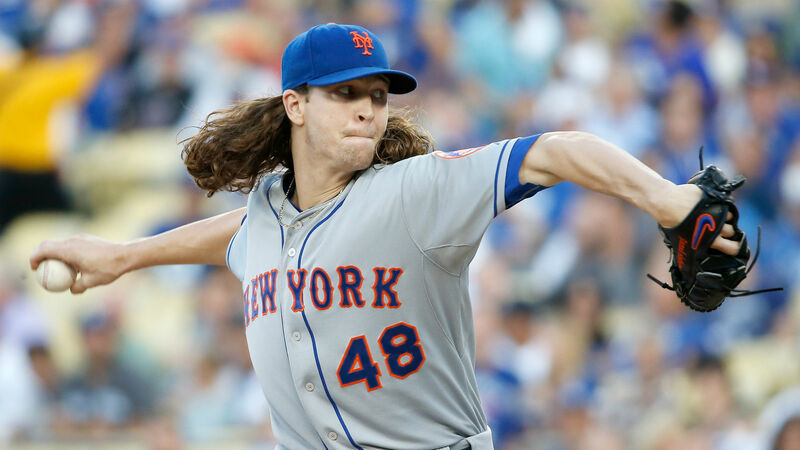 The Mets are already having injury issues (again), with RHP Jacob deGrom the latest pitching casualty. 3B David Wright will probably be permanently inactivated sometime this season, due to his ailing back. RF Yoenis Cespedes and LF Michael Comforto are also having early tweaks, and at some point someone in the Mets organization needs to be held accountable for all this, otherwise they’ve wasted their chances in this window and learned nothing from it. The Marlins put Derek Jeter’s “Project Wolverine” into action this winter, and dumped four (4) All-Stars– for not-nearly-enough in return. They are going to stink for a LONG time, and no one will care. The Cubs still have plenty enough to cruise to another division title. The issue comes in October, in how they will match-up against the Dodgers & Nationals. RHP Hu Darvish feels like a last plunge in this window. RF Jason Heyward’s contract is an albatross that limits their flexibility. The Cardinals are my iffiest NL post-season prediction, as they may be too old. I never count this organization out, as they always have depth and a plan. If they crash, look for the Brewers, Braves, or Padres to sneak into the 2nd Wild Card. 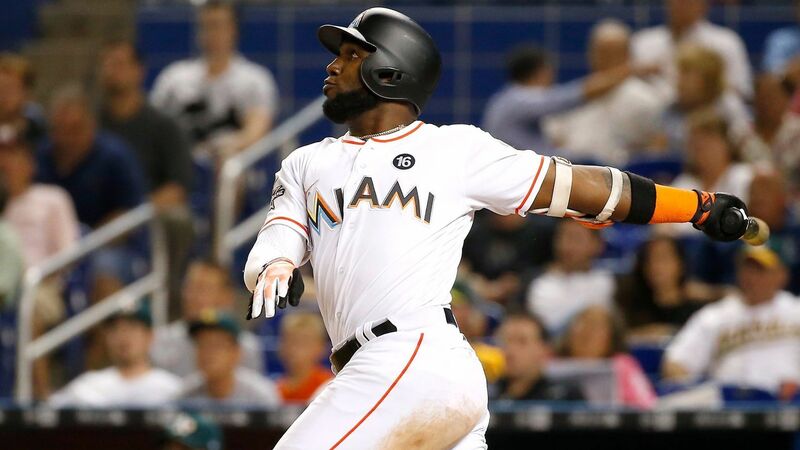 CF Marcell Ozuna was an off-season steal. 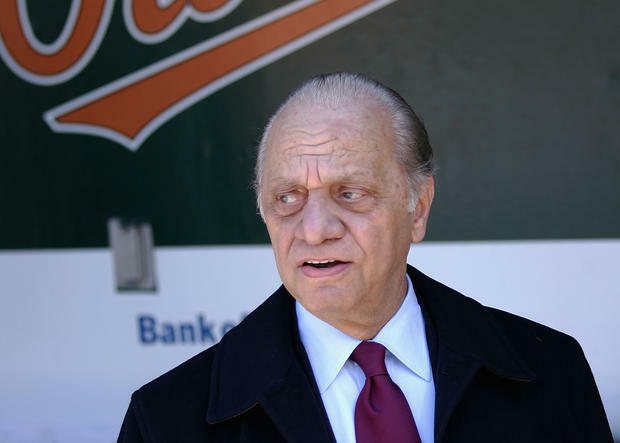 The Brewers have gotten a lot of press this winter for the moves they’ve made. 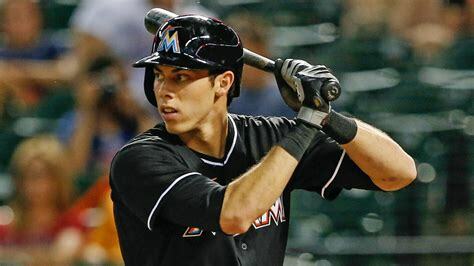 They acquired LF Christian Yelich (below) & CF Lorenzo Cain (5/$80M), but the problem is they now have no position for LF Ryan Braun– who is untradeable. He’s not a 1B, and besides they already have Eric Thames there. There’s not enough pitching in their rotation behind Chase Anderson either. Their payroll is maxed, with their farm system depleted, and they still come up way short. The Reds have built their farm system back into respectability, or so we are told. I’m not convinced, as this organization never seems to produce enough pitching. Or when it does, it gets hurt. Projected starters Anthony DeSclafani’s oblique injury, and Brandon Finnegan’s biceps strain in spring training already point towards that same trend again in 2018. The Pirates went into rebuild mode again this off-season, when they traded CF Andrew McCutchen & RHP Gerrit Cole. Their farm system isn’t much these days, and their 25-man roster is below average. Cheapskate ownership really hurts here. This is the best division in the NL, and only the AL East can claim to be tougher. Top-to bottom the NL West is probably better, as the Rays & O’s are basically hopeless in 2018. 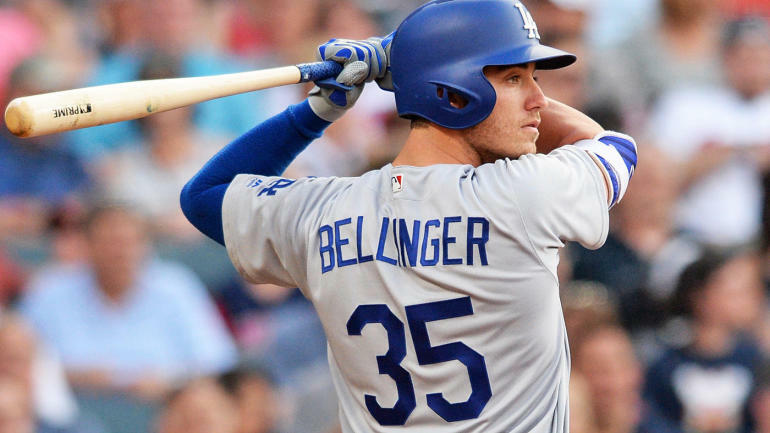 The Dodgers still have the best roster, with the best pitching, and a top-10 farm system. Money is never an object in LA, so expect them to be there in October again. The D-backs will probably regress some in 2018 without J.D. Martinez, but they still have a play-off rotation. First baseman Paul Goldschmidt is their franchise player, but 3B Jake Lamb & particularly RF Steven Souza Jr. are the keys to their 2018 line-up. The Padres have the best farm system in baseball by a wide margin. It’s become clear in spring training to many scouts & prospect experts, that the Padres system is actually underrated. This team is about to be good for a long time. Additions of 1B Eric Hosmer, SS Freddie Galvis, 3B Chase Headley, and RHP’s Bryan Mitchell & Tyson Ross add at least 10 wins to a team that went 71-91 in 2017. The waves of talent to come, make the Padres the organization to watch in 2018. Andy Green may be the best manager in MLB, and Darren Balsley is probably the best pitching coach. The Rockies graduated most of their top talent in the last few years, and it netted them a WC (and immediate bounce out) in 2017. I see that as the Rockies ceiling with this current group. Their starting pitching is solid (mediocre), with little upside. Their line-up is still potent, but aging, with some bad contracts. Most likely their defense won’t be very good. Expect regression in Colorado. The Giants have doubled down on their expensive veteran roster by adding RF Andrew McCutchen & 3B Evan Longoria to get some power into their line-up. It’s still not enough, and besides it’s pitching that’s now become suspect in San Francisco. RHP’s Johnny Cueto & Jeff Samardzija, along with closer Mark Melancon, are all albatrosses. 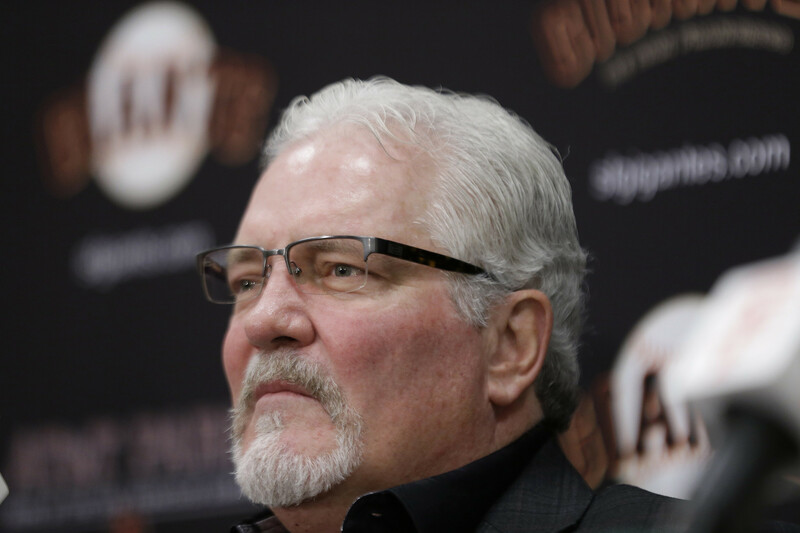 Win or lose in 2018, Giants GM Brian Sabean will be blowing this aging team up in the near future. My final thoughts on this past winter and the upcoming season are that these predictions aren’t hard to make. It’s going to be the same teams competing in October again. That’s why so many organizations declined to participate in free agency this winter. Splashes don’t make sense when you have no shot to start, and that’s about half the teams overall. The name of the game today is acquiring young talent. Young players throw harder, run faster, cover more ground, and (most importantly) cost less than veteran players. Signing qualifying-offered free-agents costs an organization valuable draft picks & international spending money, which are the two quickest pipelines to a competitive roster. This is why I’m so down on the Phillies in 2018. Santana & Arrieta probably aren’t enough, and they lose future talent by surrendering compensation picks, when they still should be in young talent acquisition mode. Analytics and a scouting eye can tell us a lot, and help fans make better projections, but in the end it’s a random game and no one really know what will happen. This entry was posted in Economics, Sports by admin. Bookmark the permalink.